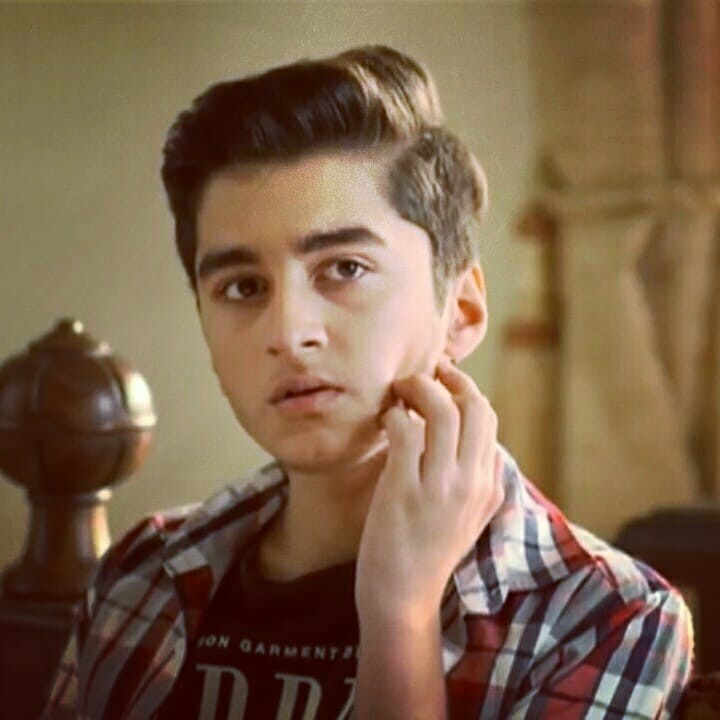 Hammad Khan is a Pakistani child actor who has been working in Pakistani drama industry since 2015. 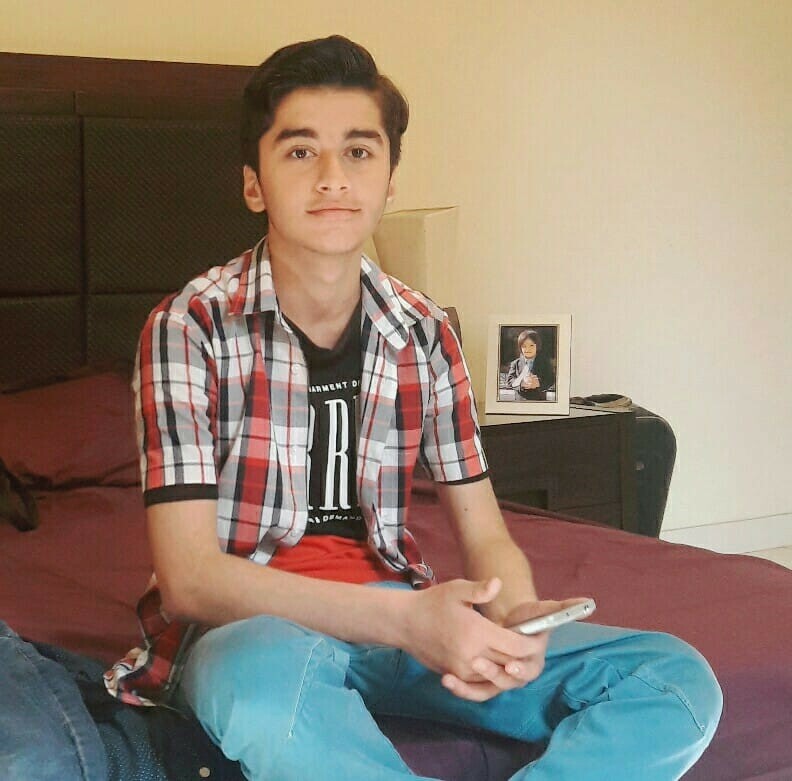 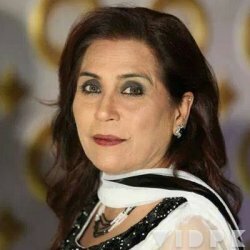 He is famous for his role in drama serial Aik Thi Misal in which he played a role of a brother. 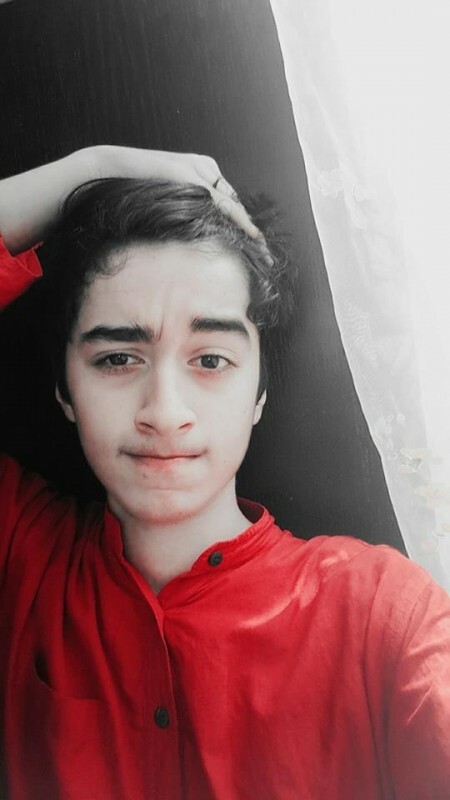 He has a stylish and adorable looking. 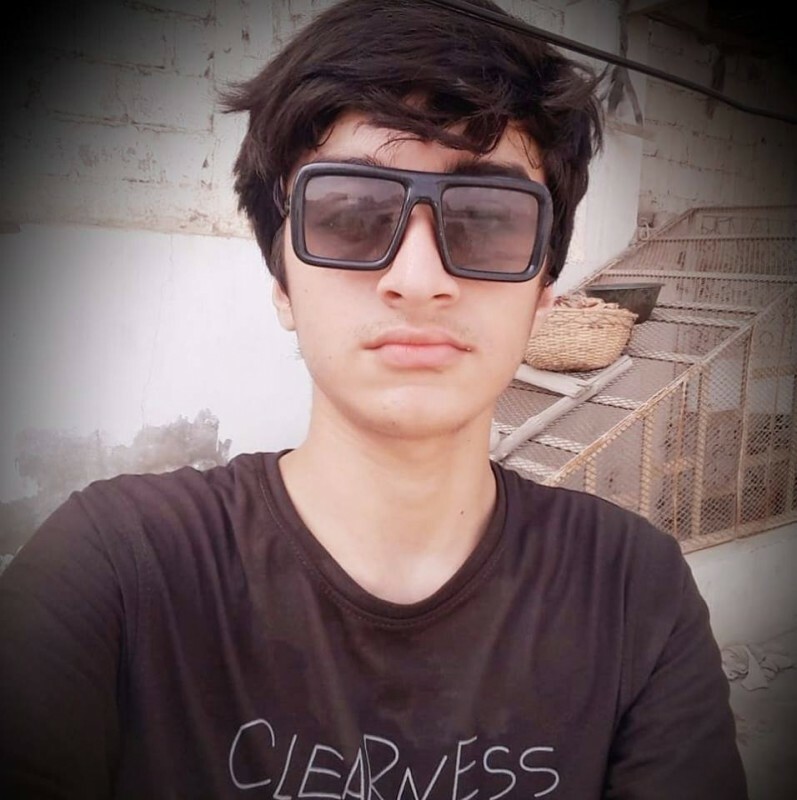 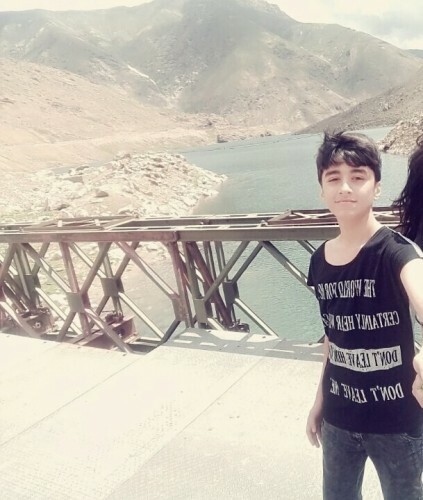 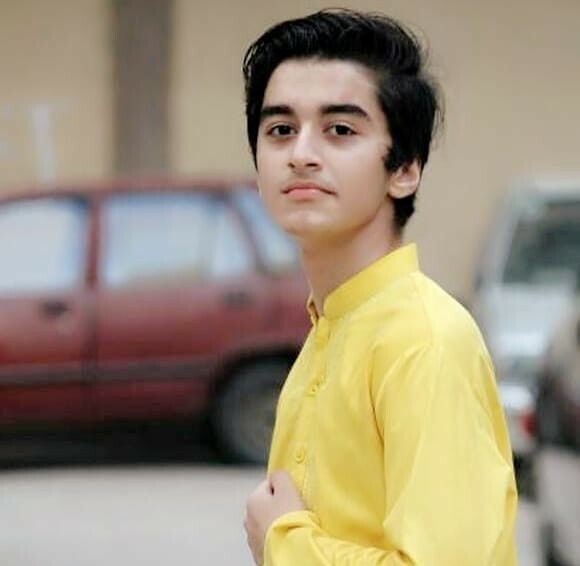 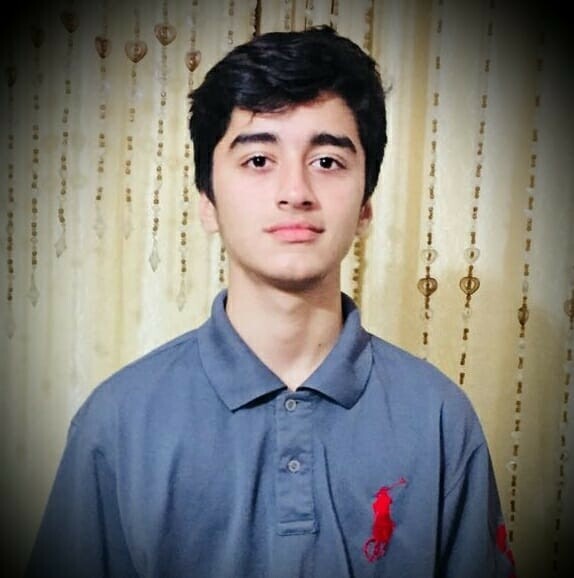 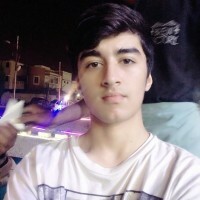 If you are looking for Hammad Khan profile, date of birth, family, salary, and photos then you can find this information here. 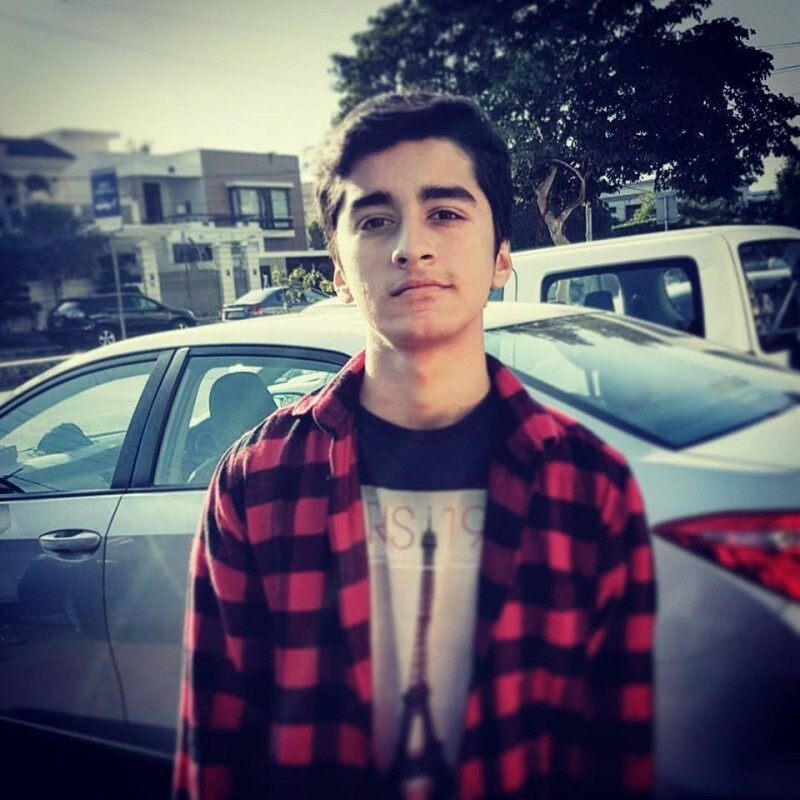 You can also find the public opinions and reviews about Hammad Khan here.